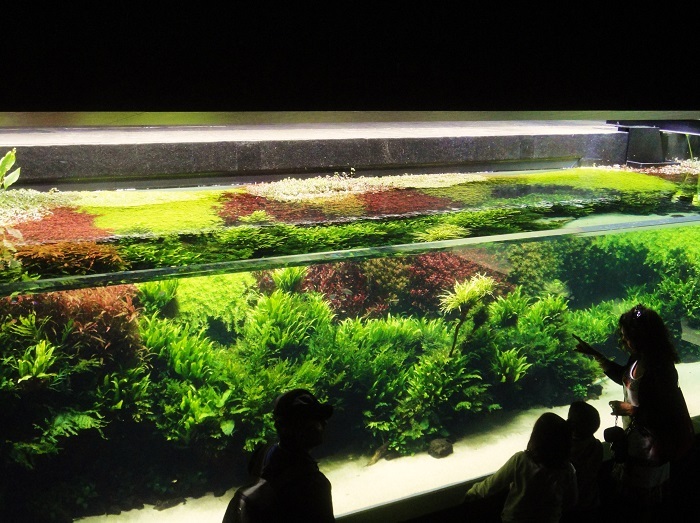 ... and finally, partial views of the 40 meters long tank (check the previous posts). For the time-lapse of the making of and interview with Amano, click here. For the beautiful music Rodrigo Leão composed for the exhibition, click here. So beautiful. And the video trailer is wonderful too. Just too bad Amano did not live to see his work here evolve, as he said it would. Beautiful! 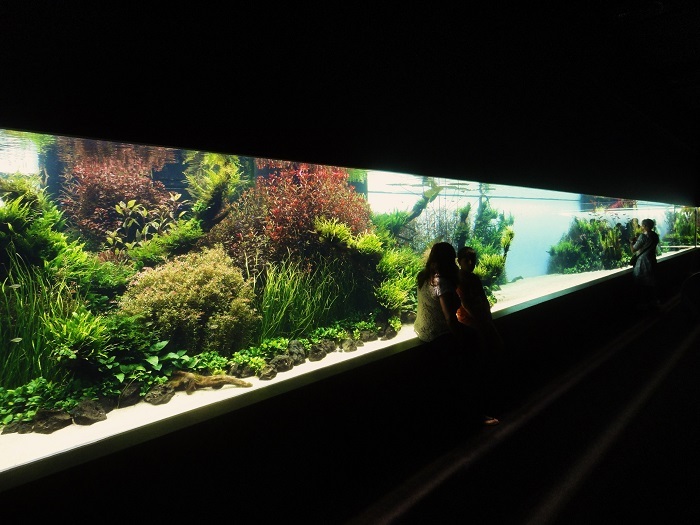 I'll have to visit the Oceanarium again next time I visit Lisbon. These photos really put some perspective on your previous photos. You did a beautiful job of capturing the colors and the density of the "forests". What a wonderful, beautiful series of photos, Jose!! I do love the underwater world, too!! Thank you for sharing as always!! Hope you have a great new week! Enjoy!! Beautiful subject, but your pictures are wonderfully composed. Great shots! Great composition with these shots- it really reinforces the size! A fine reportage with great images, and thanks for all the infos! If I ever make it to Lisbon, I must go and see this! Beautiful, JM! Such drama. It looks like it could be a projection from the right side of the frame. Sou bióloga e uma apaixonada por toda espécie de vida acima ou debaixo d'água. Estas belíssimas imagens me deixaram com saudades!!! I saw your wonderful pictures on Facebook,an amazing place... I would love to visit there someday.